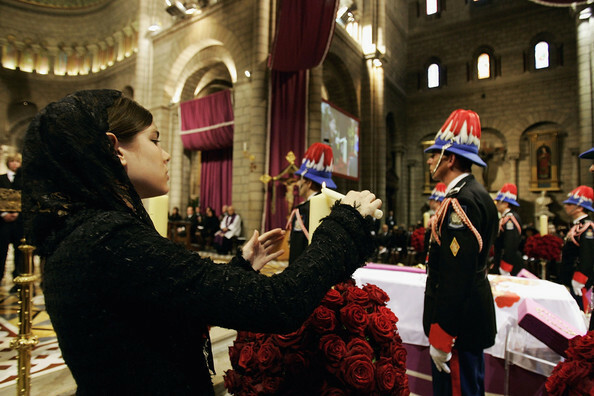 funeral prince rainier inside servise. . Wallpaper and background images in the Принцесса Шарлотта Казираги club tagged: princess charlotte casiraghi. Charlotte Casiraghi is not a princess. Her mom is but her dad was a commoner. Wait... Did she marry a prince?! If yes, sorry!